Men and women acquire the wisdom needed to transform the pain of their lives in different ways. As gender roles change, this process also changes, and with it comes the promise of improved relationships. 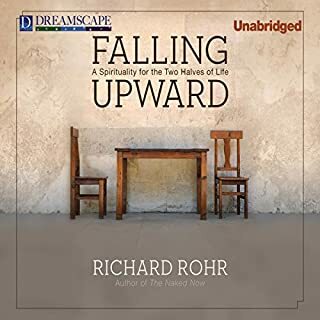 Rohr believes we are in the midst of dynamic spiritual growth opportunities for both genders. 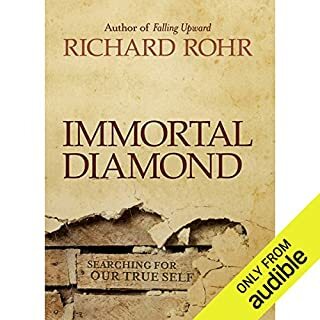 In "Men: Journey of Transformation", Rohr suggests that, in our culture, men between 35 and 50 face a crisis of limitation, confronting them with the fact that they cannot have it all. 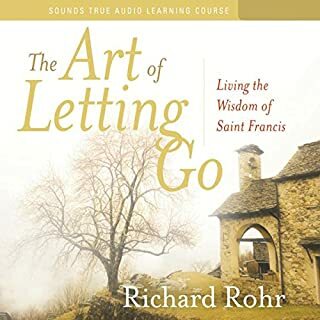 This letting go is a process of descending. 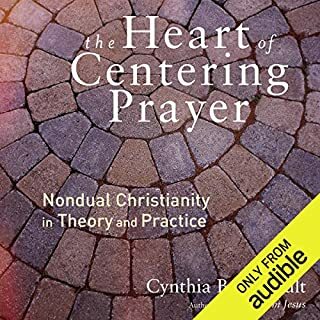 They grow to trust through patience and develop compassion as they pass through the dark night of faith and acquire fulfillment in the second half of life. 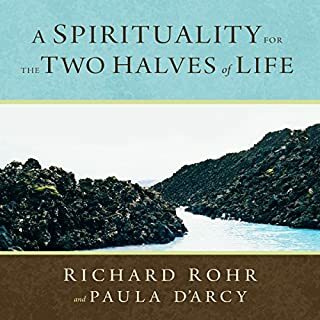 In "Women: Journey of Transformation", Rohr proposes that for most women, the spiritual journey comes from being placed in an inferior status. Women learn the language of descent early. They meet the mystery of transformation through a dark night. They begin to ascend in their 50s, acknowledging their power and inner strength. 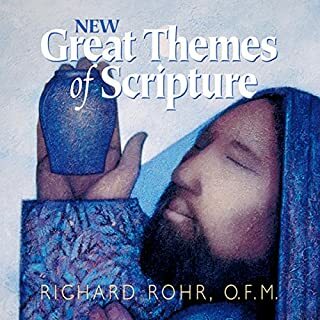 Thanks brother Richard for this wonderful introduction. It was very helpful and easy to follow. His voice is so tender and humble. 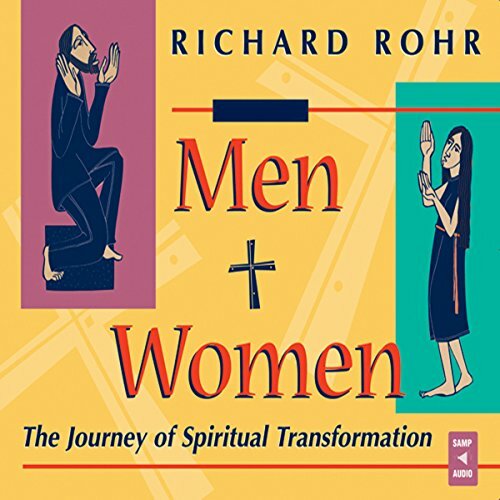 Papa Rohr gives a beautiful teaching on the spiritual journey of men and women.